Mashup Monday – It has begun. 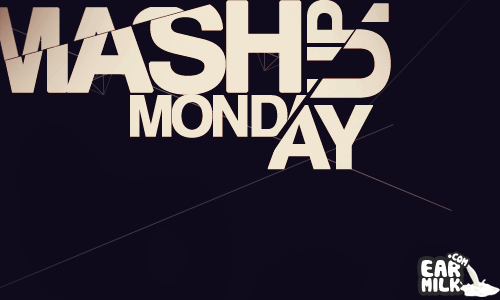 Mashup Monday – We're going to melt you faces off with enough mashed up music to make you wanna slap yo' mama. Earmilk staff JSully ..